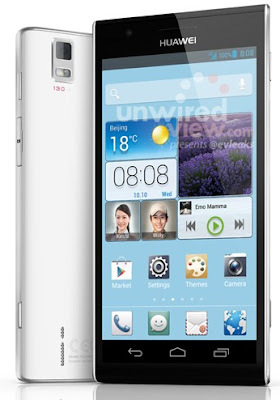 At CES 2013, the Huawei promises which they will present to Ascend P2 device at Mobile World Congress 2013 with a very slim design. 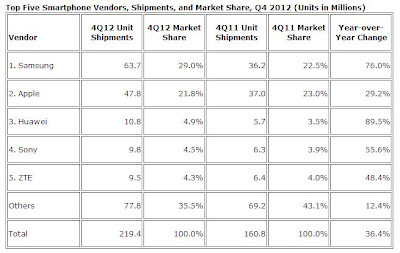 Samsung and Apple, as all know is the world's leading smartphone manufacturer, occupying the top two. But who are third? 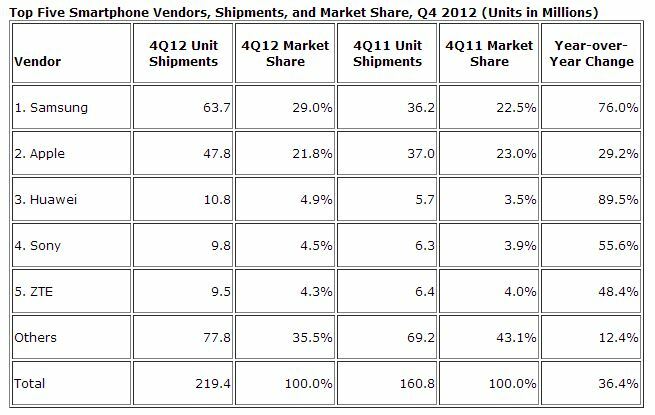 According to the latest data released by IDC , it seems Huawei now third and holds a 4.9% market share of smartphones in the last quarter. 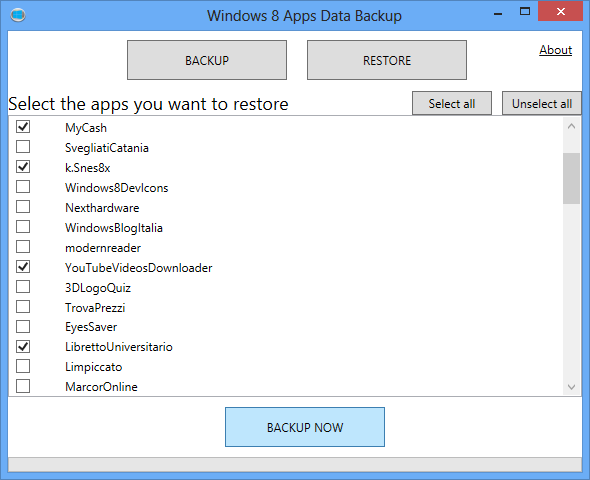 In Windows 8, the range of applications offered through the Windows Store. 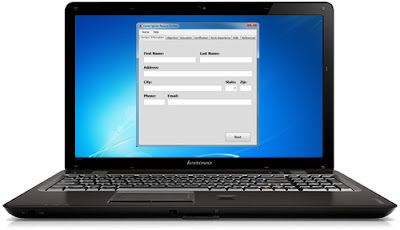 Since it uses the Microsoft account for registration and so on, then it is easy when you want to install the same application on multiple computers. 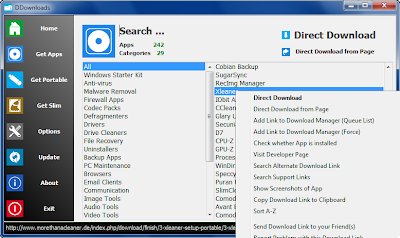 Although it allows the list are aligned on a variety of computer applications, only a few settings only brought together, and not all data using that application. Career Igniter Resume Builder is a simple software, which provides a variety of space required on a resume, and users only need to fill it with some of their personal data only. There are several Web-based services that allows users to build a resume, but what about if you want to do on the desktop in your spare time? 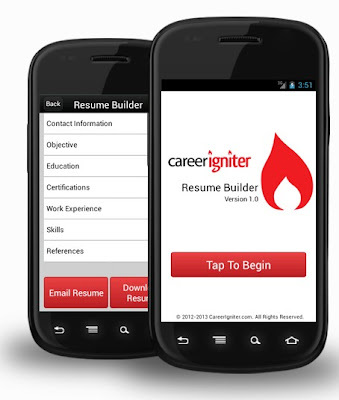 One of the software that makes it easy is Resume Builder Career Igniter. Having waited so long, officially Kim Dotcom has already launched and opened registration for storage and file sharing services on-line, named as Mega. 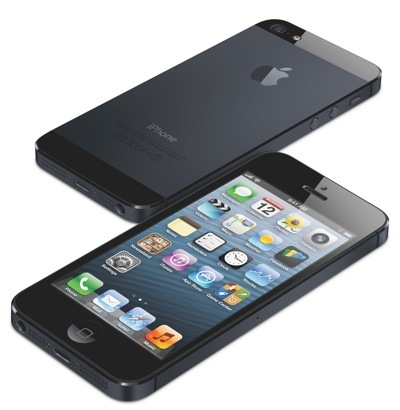 Apple today reported reducing component orders and reservations for the iPhone 5, due to demand less than what was anticipated. Apple's tablet family has been receiving updates a few months ago, and now according to rumors and comments from analysts, it said Apple may be present with the fifth-generation iPad and the iPad Mini second generation as early as March. Microsoft has previously said Office 2013 will launch in the first quarter of 2013, and according to rumors and hearsay that sounds, it said Microsoft may be launching it officially at the end of January 2013, the future is likely on Jan. 30. Office 2013 is the latest office software available from Microsoft, which is also the same design brings a touch-screen-friendly, just like their latest operating system - Windows 8. For developers, one of the primary promotional method is to display the official badge to encourage consumers to get their applications in Android Market Store. 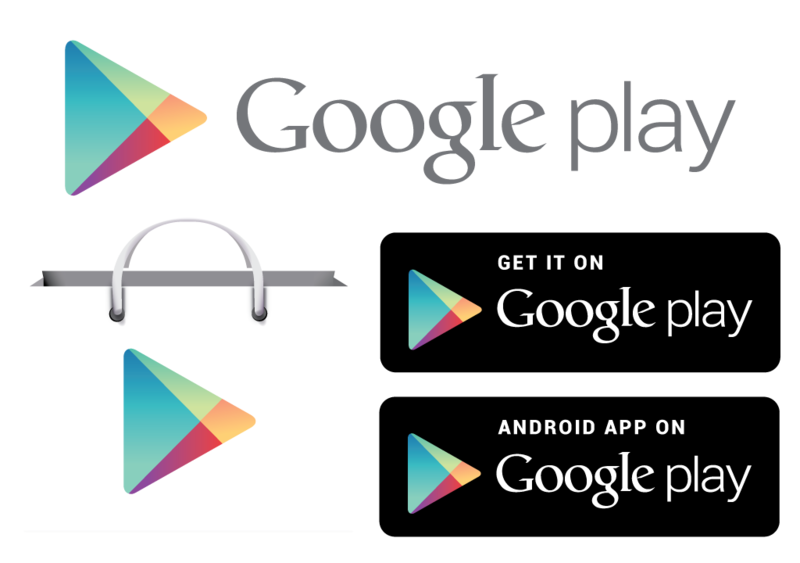 Now, the Google itself facilitates developers to provide it in various languages choice. 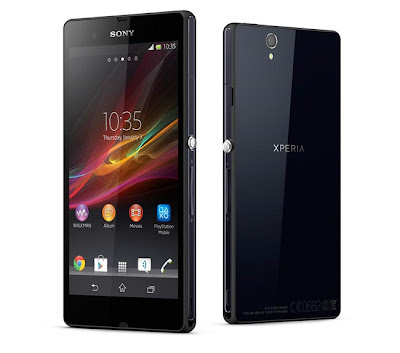 Sony Mobile today produce a variety of smart phones with different forms of specification. However, maybe it will change in the next few years. Reports about Apple that will be present with their smartphones more affordable with basic features have been said over the past few months, and now again it is reported by the Wall Street Journal. Facebook will announce something new on their special media event which is on Jan. 16 2013. What is to be announced is still a mystery, but, some early speculation said it was related to the Facebook Phone. CES or name length, the Consumer Electronic Show held during this week in Las Vegas, saw several large corporations and small present with a variety of tools and gadgets is also interesting, as well as current trends show this year. Speaking of CES 2013, certainly one of the things that can not be omitted is television. This year, various companies present and 4K television show them to the public. "= 4K resolution four-fold over the full HD." Roughly, the 4K format gives users the screen with four times the resolution than full HD screens that are widely used today. At CES 2013, the company attracted attention include LG , Samsung , Sony and Toshiba as well which brings its own television design, and a very sharp display it. Polaroid company has launched a tablet Android for children. The device runs Android 4.0 Ice Cream Sandwich, has a 1 GHz processor, 512 MB of RAM and 8 GB of internal memory, a 2 megapixel camera and a battery with a capacity of 3500 mAh. 7-inch screen resolution is 800 × 480 pixels. The device has a Wi-Fi module and a memory card slot. 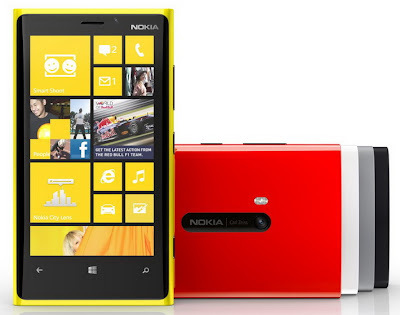 Despite rumors and dire predictions, Nokia is optimistic and ready this year renewal Lumia series smartphones. According to unconfirmed information, at least one model will have an aluminum casing. The code-name Catwalk will replace the current top smartphone Lumia 920. One of the biggest problems called Lumia 920 heavy users of the device. The new smartphone, as announced The Verge reading sources are aware that Nokia plans will be much lighter and thinner than its predecessor. Catwalk specifications will not change significantly compared to the Lumia 920. In addition, the Finnish company plans to enrich series of Lumia smartphones since the two smartphones. Any details about them, the law, yet they are not. 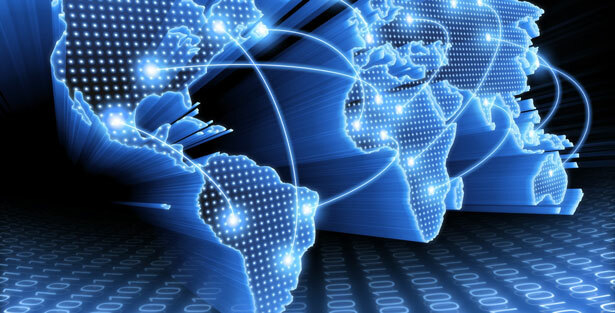 Internet global network, based on IP and IP packet routing on January 1, 2013 he turned 30. Since the first day of 1983, U.S. Agency DARPA went from using NCP protocol to TCP / IP, thus laying the foundations of a new era. Internet has made the first steps in 1969, when students at the University of California, Los Angeles (UCLA) and Stanford Research Institute (SRI) have made an attempt to connect remotely to send a short message consisting of the word LOGIN. Character transfer was confirmed by telephone, but the letter G system is blocked. These attempts have been more successful. Researcher IT industry development trends, Gregory Gromov in his book Roads and Crossroads of Internet History wrote that precisely at this time began the revolution. In 1981 two computer network has grown to 213 units, and a few years later, has been passing protocols that are used in networks today, writes The Telegraph. In 1989, the European Council for Nuclear Research (CERN) proposed the concept of the World Wide Web. Its author, Tim Berners-Lee, developed and HTTP, HTML and URI identifiers. In 1991 the World Wide Web became available to the general public later came the first browser. Microsoft to announce Xbox 720 in June, in the exhibition E3 2013 ? Division Chief Xbox Live, Larry Hryb, known under the pseudonym Major Nelson gamers community, has posted on his blog countdown to the biggest annual video game exhibition - E3 2013.Some publications sustain that this has to do with some grand announcement. Most likely, it is the new console Microsoft - Xbox 720. About a year will see the world's first smartphones that will run a mobile version of Ubuntu. 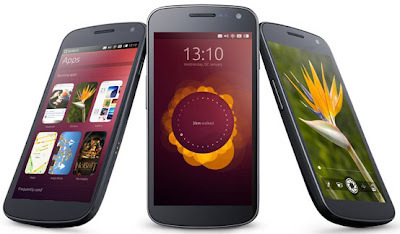 Canonical company called these devices Superphone.During the presentation, the developers have introduced Galaxy Nexus mobile version of Ubuntu. The following week, Canonical will release a firmware for this smartphone. Google already dealing more time with the development of intelligent glasses, known under the code name Project Glass. It was born by co-founder Sergey Brin and designer Diane von Furstenberg made with a small documentary glasses. Corning Company will present a new generation of resistant glass Gorilla Glass at the Consumer Electronics Show 2013, which will take place next week in Las Vegas. Exact specifications of the product will be known on January 7 2013. 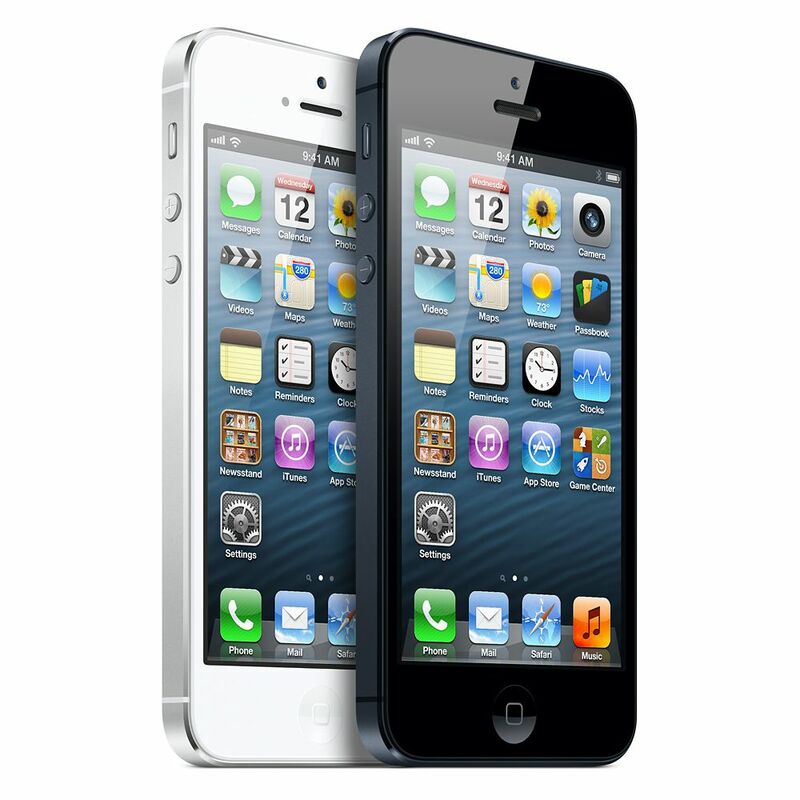 It announces that the glass is more resistant to various external actions. According to Gizmodo, the creation Gorilla Glass 3 is uses Native Damage Resistance, but what is it already knows you after submitting Corning. 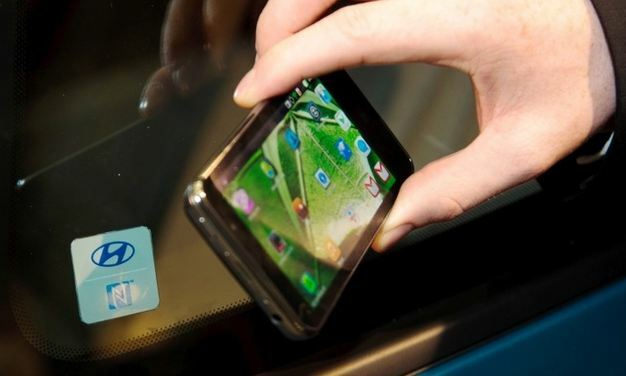 The company claims that glass became three times more scratch resistance, scratches visible number decreased by 40% and 50% increased resistance during deformation. Corning intends to present the exhibition examples of using Gorilla Glass for large devices. 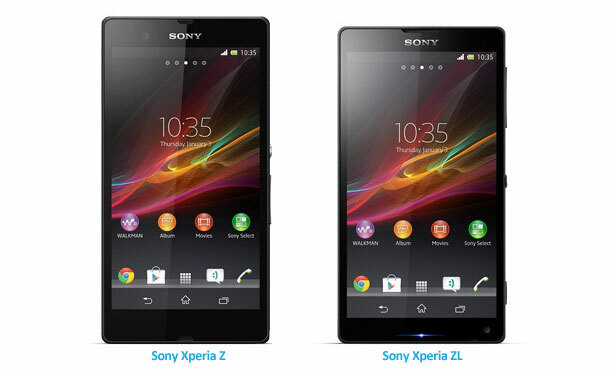 Journalists have found pictures of Xperia smartphones, Xperia Z and ZL AKA Yuga code and Odin from sony official website. According to unconfirmed reports, both devices have nearly identical characteristics, only Xperia ZL model is slightly smaller by size. 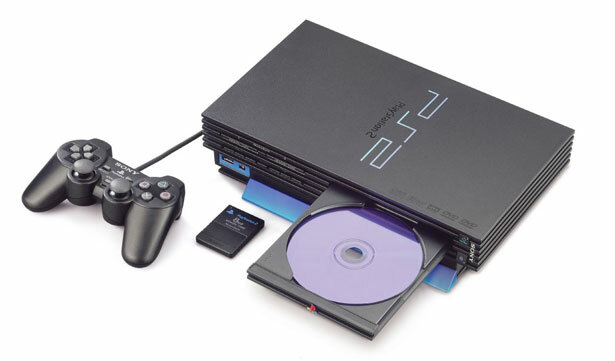 Sony has decided to stop sales of the PlayStation 2 in Japan. This was announced publication Famitsu (line of Japanese video game magazines). Deliveries of console stopped in Japanese stores on December 28, 2012. Famitsu does not specify when Sony PS2 sales will stop in other regions. There are hundreds and thousands of apps and software for Windows today, which may be quite difficult for the user if it is to get an application and software. 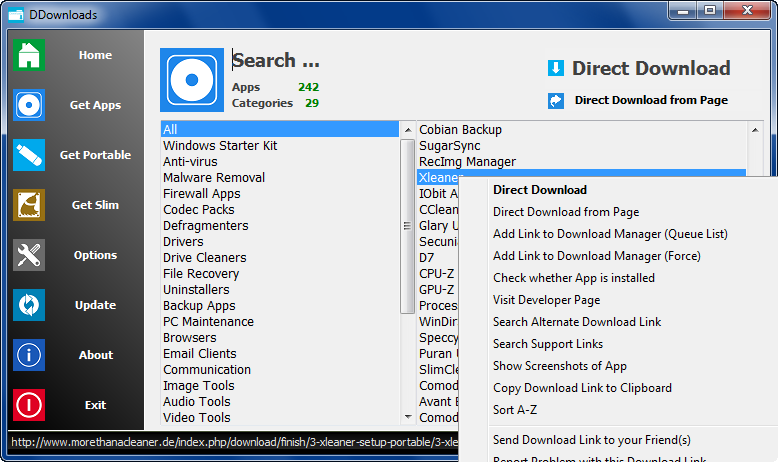 To facilitate this, one of the useful software is Downloads. How Scanning Documents Or Pictures Using Android And iOS Devices? For most users, sometimes you may be required to scan a document and send it in PDF form or email immediately. Scanner may be a little hard to find, and to address and facilitate you, one of the applications that are quite useful on a phone or tablet Android and iOS you are CamScanner. Usually, you may lock your WiFi network to include passwords, etc., allows you to control who can use it and so on. However, sometimes, you might want to know how many devices using your WiFi network, and find devices that access it. 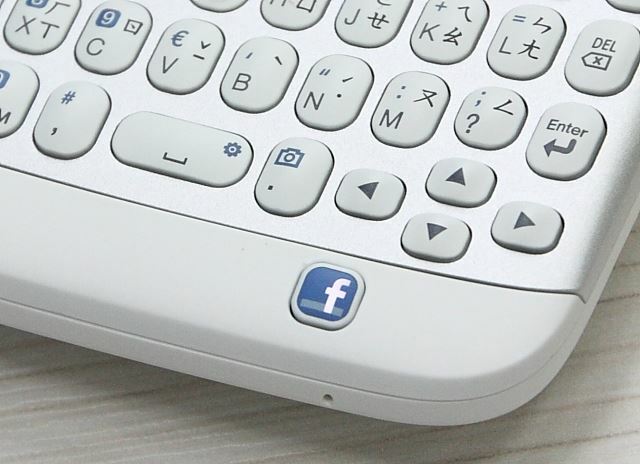 NFC technology is still new, and now increasingly popular among users of mobile devices to help them send the documents, data, etc., as well as make payments in some countries. However, the potential extent possible we will see in a year or two. With the proximity of the new year - 2013, always look forward to many updates of Samsung Galaxy family of devices, the Samsung Galaxy S4. As some rumors before, now it is said Galaxy S4 will present later in April 2013.